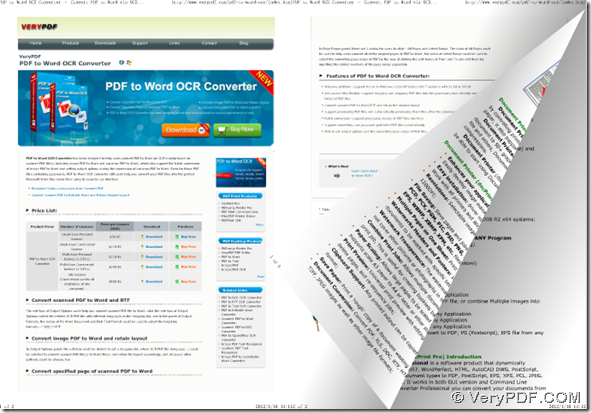 ← How to create flip book from PDF files in batches? Still looking for a quick method to convert PDF to SWF of flip book in batches? PDF to Flash Flip Book Converter can provide you a perfect speed and quality one time! PDF to Flash Flip Book Converter can offer you best quality flip book of SWF and HTML, which also support helping you embed flip books on your website so that you can share flip books with your friends as well. Want to follow me for producing flip books in batches later? Then, please download free PDF to Flash Flip Book Converter right now! For more supported parameters, it is convenient for you to check out them in file of “readme” located in free package along with free downloaded PDF to Flash Flip Book Converter. Please double-click on saved BAT file on your screen, then PDF to Flash Flip Book Converter will offer you perfect flip books of SWF and HTML through command line, which are just like the ones in displayed pictures above! 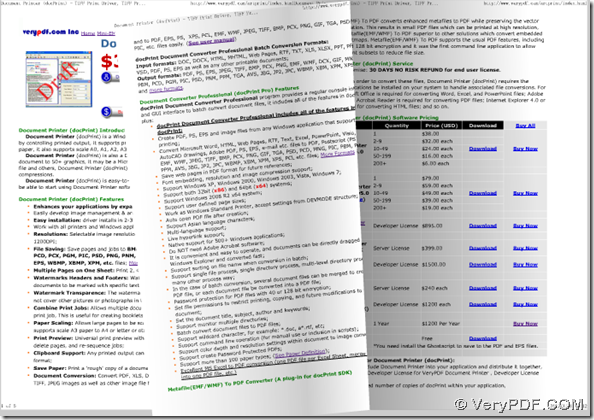 For your doubts on this article, which is about how to convert PDF to SWF of flip books through command line in batches, or on PDF to Flash Flip Book Converter, please let us know them through support@verypdf.com. 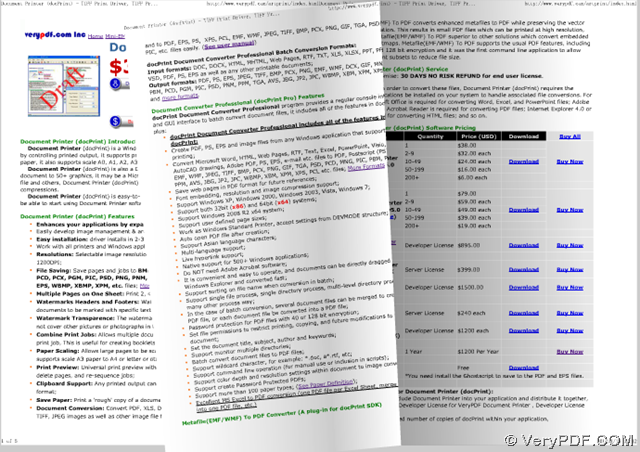 This entry was posted in PDF to Flash Converter and tagged command line, in batches, pdf to flip book, PDF to SWF. Bookmark the permalink.